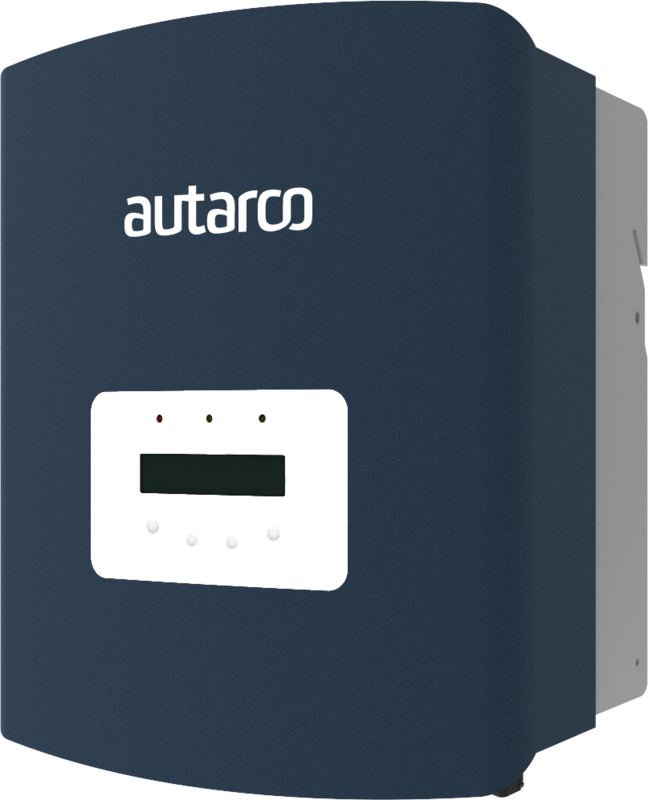 The supreme reliability of Autarco inverters starts with a no compromise approach to only use components from the world’s leading suppliers. Advanced protection functions are integrated to protect these quality components and ultimately your business case through the insured kWh guarantee. From small 700W for residential applications up to 70kW units designed for the commercial rooftop and utility scale segment, each inverter is designed to deliver the highest efficiency and reliability. Why settle for less? We offer a complete range of inverters. From the tiny 700W SX Mark II inverters to the powerful 70kW UX series optimized for use in the largest commercial rooftop and utility scale PV projects. Quality is key to our kWh guarantee. It all starts with the products and Autarco long term stake in the performance of our products is reflected in the way we perform quality control, setting the industry standard for plant, production line, production and product inspections. These inverters have been developed specifically for the needs of larger PV systems. Using a cost down approach we've created a no-frills inverter series that is extremely reliable, easy to service in the field and with an superb TCO over it's design life of 15 years. 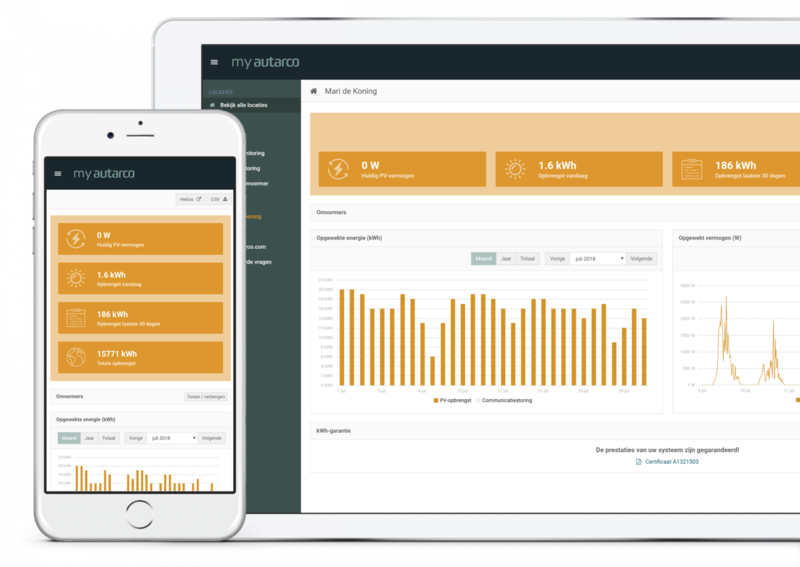 Mark II technology brings a new dawn to the solar industry. 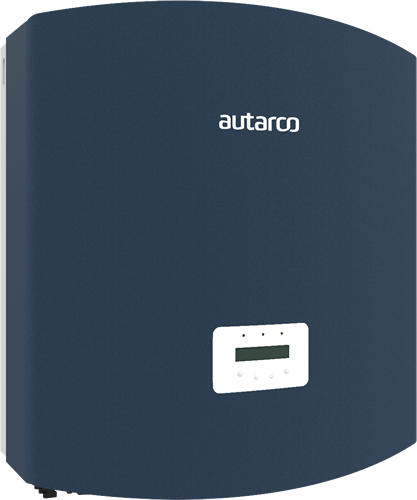 This next generation technology enables extreme miniturization resulting in the highest power-to-volume ratio of any inverter of its kind and offers unparalleled built-in control over your grid exports in the residential segment. These super silent inverters range from 700W to 3600W.